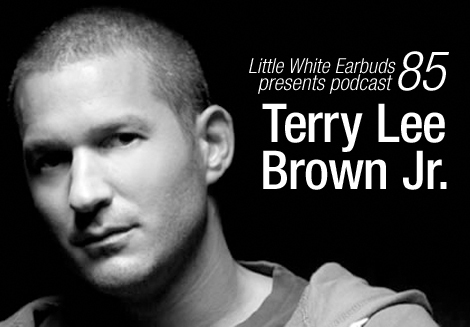 LWE’s 85th podcast, mixed by Terry Lee Brown Jr., was a soulful, one-take tech-house mix that used both new and old tracks to keep it fresh. Be sure to add it to your collection before it’s archived this Friday, May 18th. Tags: archived podcast, podcast, terry lee brown jr.